I got angry last night…again. I’m not even sure what brought it on, maybe it’s because we’re getting ready to go out of town and my brain is spinning with all the things that need to get done. Maybe it was because my boys were so loud while I was cooking dinner and it grated on my nerves and made me snippy. It was probably a combination of everything, plus hunger. I always get mad when I get hungry. I remember telling my husband when we first starting dating that if I was ever cranky for no reason, to try feeding me first. Hangry (angry because you’re hungry) is a very real thing for me. By the time we sat at the table to eat, my mind was spinning and I wasn’t talking to anyone in my house. I wasn’t yelling, but I certainly was surly. I sat there looking around the table, teeth clenched, and I told myself to snap out of it. Nothing bad had happened, I was just being grumpy. A few years ago, this grumpy me was the norm. I acted this way all of the time. I couldn’t tell myself to snap out of it. I allowed my anger to take over. In fact, a few years ago, I’d probably end up yelling at my family before I even realized that I was feeling surly and grumpy. But this time, I recognized my mood going south and I silently focused on one of my favorite calm down tips. 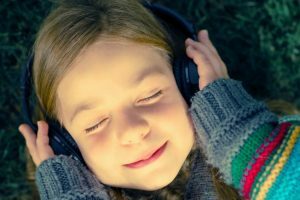 It’s something called the four senses (I teach it is my Mama’s Anger Management Class) and was able to quickly calm myself down and enjoy dinnertime with my family. As the anger melted away I could feel my muscles relax and suddenly everything slowed down. I laughed at my children’s funny antics, I smiled at my husband across the table, and we ended up having a good dinner with great conversation. It’s not magic. 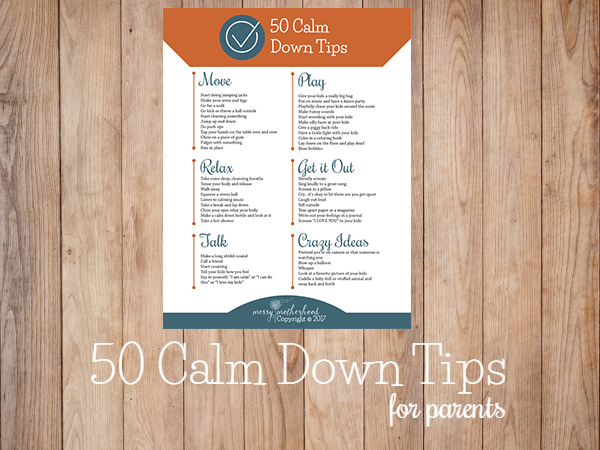 It just takes a little time, the right tools, and practice and you can be a calmer mama too. Anger happens to all of us. It’s a normal emotion that we all feel because we’re human. That being said, I know you don’t like yelling and being grumpy with your children. The guilt after you blow up on your kids is so heavy. I know because I’ve been there too. 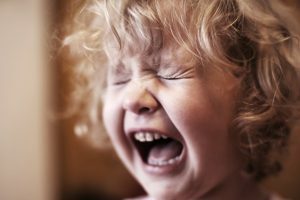 I share about anger and yelling a lot because I’m a recovering angry mama myself. Some days I do really well, other days (like last night) I struggle with keeping my cool. But I will say that most of our days are pretty happy and I haven’t blown up into a Hulk Mama who screamed at my children in years. I am human and I do still feel anger, I just have the tools that help me control the anger before I explode. In my brand spanking new free video series, I share my own yelling story and give you a sneak peek at the tools I’ve taught to over 1000 Mamas. It’s free and it’s just for you. 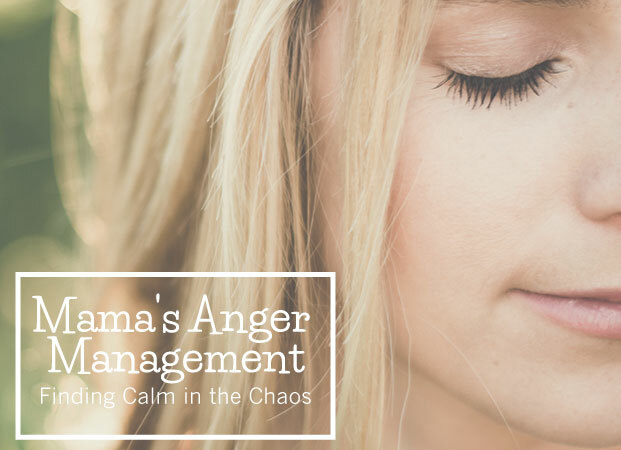 This is a great first step towards becoming a calmer and happier Mama who has the tools to stay calm when life gets chaotic. 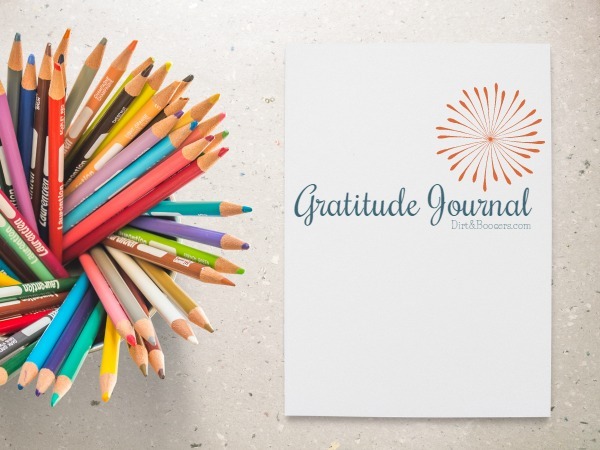 I know it will help you on your journey to be the calm mama you’ve always wanted to be. This is me. 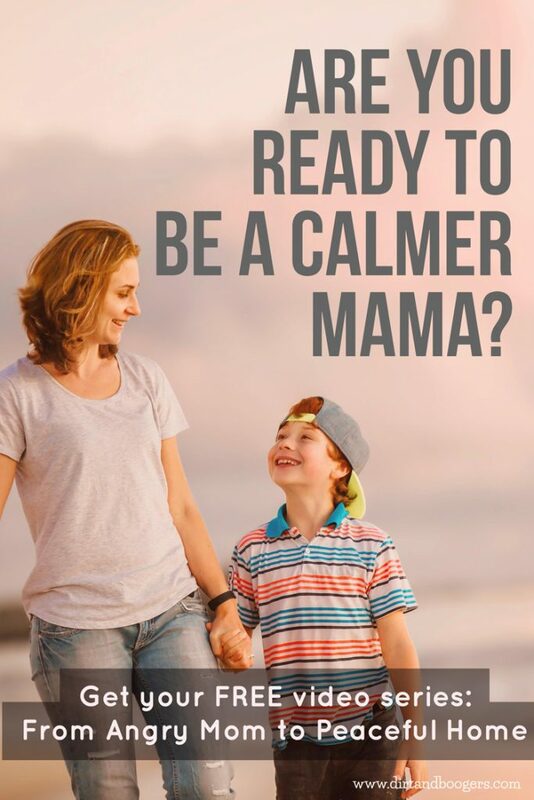 I am working on being a calmer momma. In fact writing a post about just this today. The timing on seeing this in my feed could not have been better, and I am excited to have signed up. Bless you for offering this, and for free even! I am currently working on becoming a Mental Health counselor and have three kids who seriously push my buttons SO much. My story sounds very much like yours from the very beginning. Since we have had our little girl is when I noticed how angry I was all the time and have started to do my best to not be so angry. It is such a struggle to want to be in complete control and knowing when you should just let go and let them have the control. Lately when I get angry I have been trying to step back and make sure it isn’t out of selfishness that I am getting angry with them too. I too carry a lot of guilt about getting and being so angry toward my family in the past, including my fiancee of 14 years. I am really looking forward to your videos both as a student and especially as a mom! !